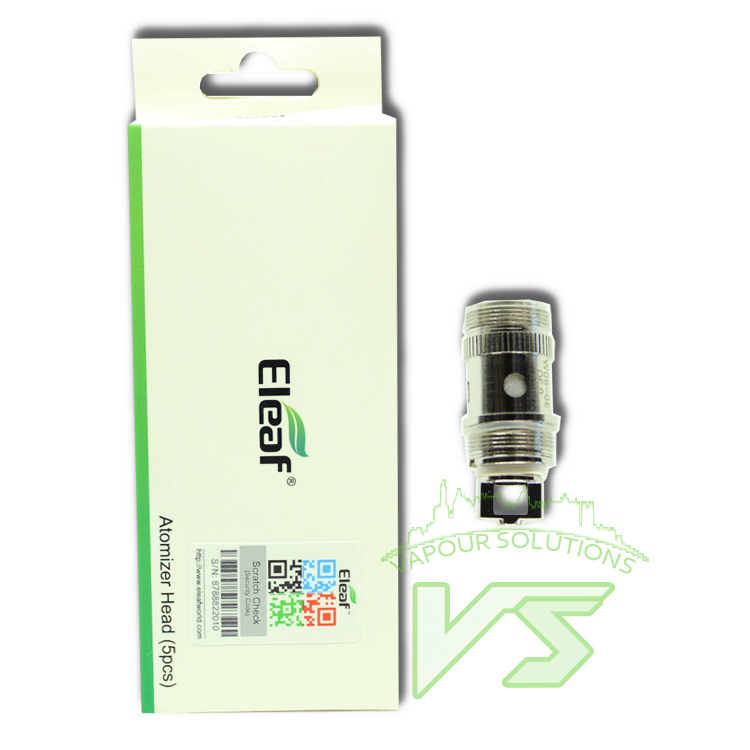 5pcs Eleaf iJust 2/Melo EC Atomizer Head works with the eleaf ijust 2 atomizer and will be available for supplying a profound vaping experience! 1. The EC head is consisted of two heating wires vertically placed in parallel, which can handle up to 80W(0.3ohm) and 100W(0.5ohm).